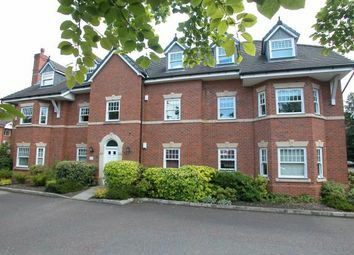 This well presented upper floor apartment offers great living space which also offers private parking. 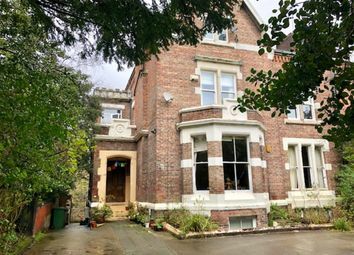 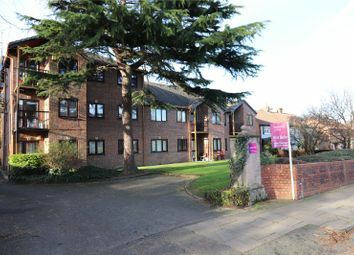 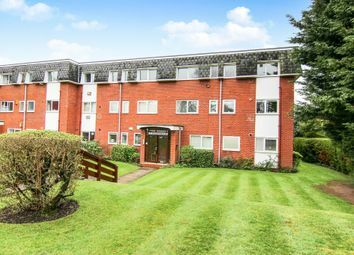 Jones & Chapman are delighted to offer for sale 50% of this two bedroom upper floor apartment briefly comprising of kitchen, lounge, two bedrooms, bathroom, communal garden and private off-street parking. 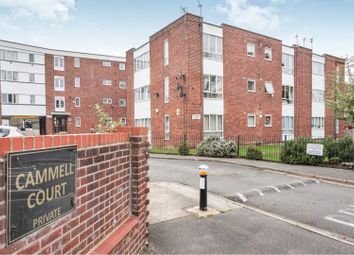 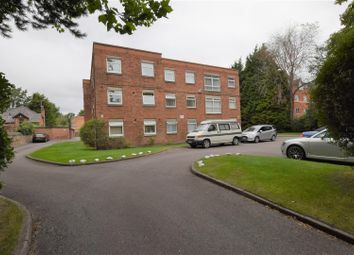 Suitable for owner occupiers or investors! 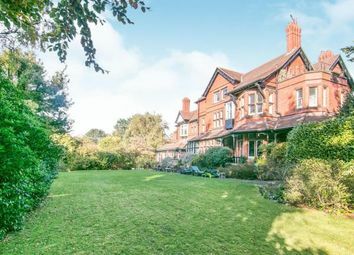 Stunning 1880's converted building! 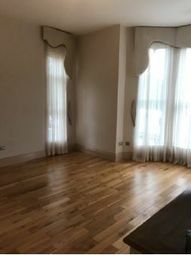 Two bedroom apartment! 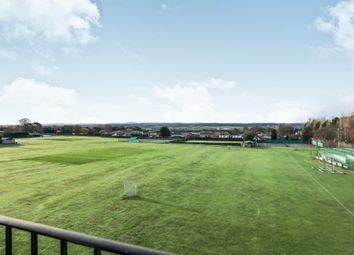 Enquire today to avoid disappointment! 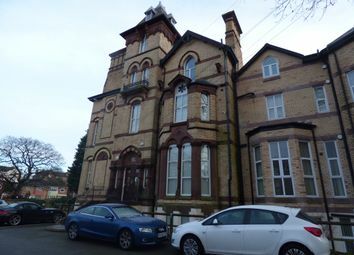 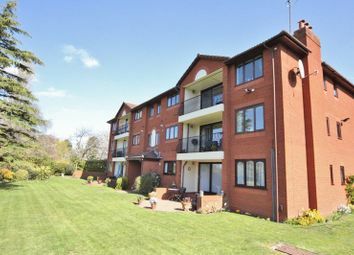 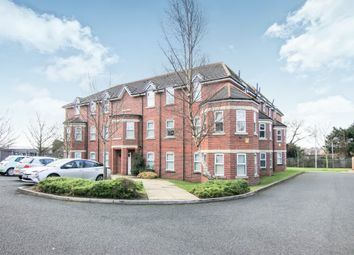 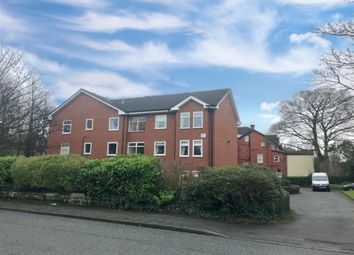 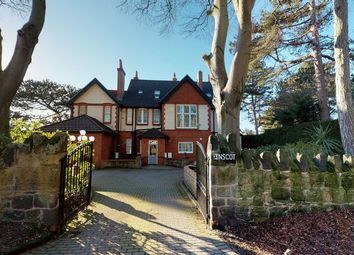 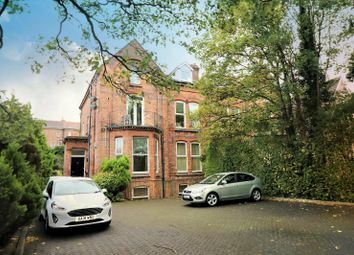 Stunning apartment beautifully presented in a gated development situated within close proximity to all the amenities of Oxton and Prenton which would suit a multitude of buyers. 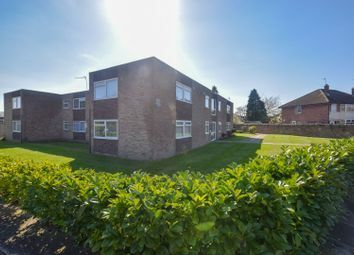 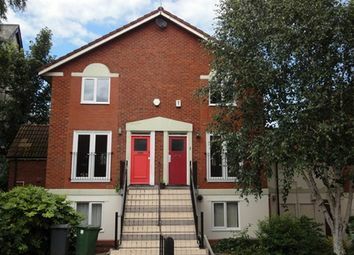 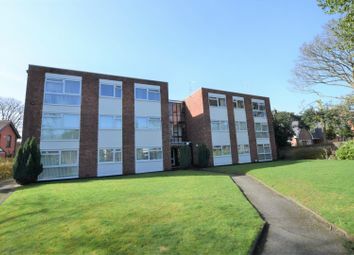 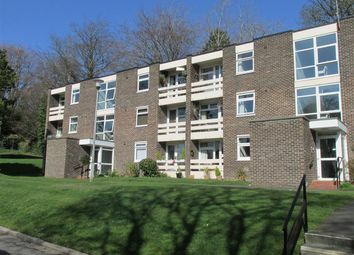 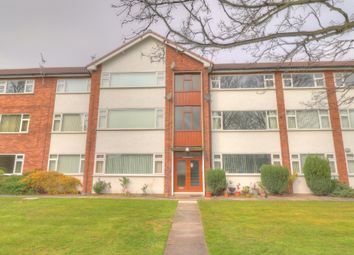 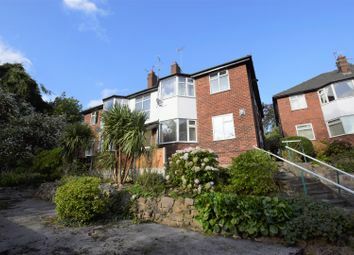 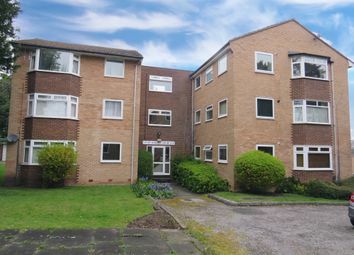 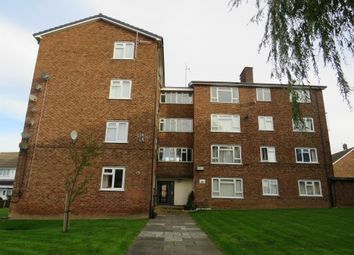 The property offers extremely spacious accommodation throughout. 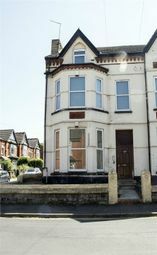 Excellent investment opportunity! 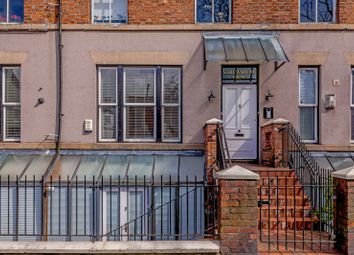 Net yield of 5.84% - two-bedroom, two-bathroom apartment in an 1880s conversion with fitted kitchen and three-piece bathroom suite!